Top ten in all three UK league tables, we score particularly highly for student satisfaction and employability. Add in our unique colleges, community feel and international outlook, and you can see why our staff and students love being here. Lancaster is ranked among the top ten universities in the UK: Lancaster is ranked 9th in the Guardian University Guide 2018, 9th in the UK in the Complete University Guide 2018 and 6th in The Times/Sunday Times 2018. There are more than 120 universities in the UK. 91% student satisfaction rating (NSS 2017): Lancaster’s on-campus accommodation has won the Best University Halls award for seven out of the last eight years in the National Student Housing Survey and we are also one of only four universities to hold the International Accommodation Quality Mark, awarded for over 90% satisfaction among international students. We’re collegiate: Lancaster is proud to be one of only a handful of UK universities to have a collegiate system. We have nine colleges in total, eight for undergraduate students and one for postgraduate students. We’re global: Lancaster has more than 150 academic partners across 24 countries around the world. Strong links with universities in the USA, Asia and Europe ensure that we work at the forefront of international, collaborative research projects, working on major global issues. 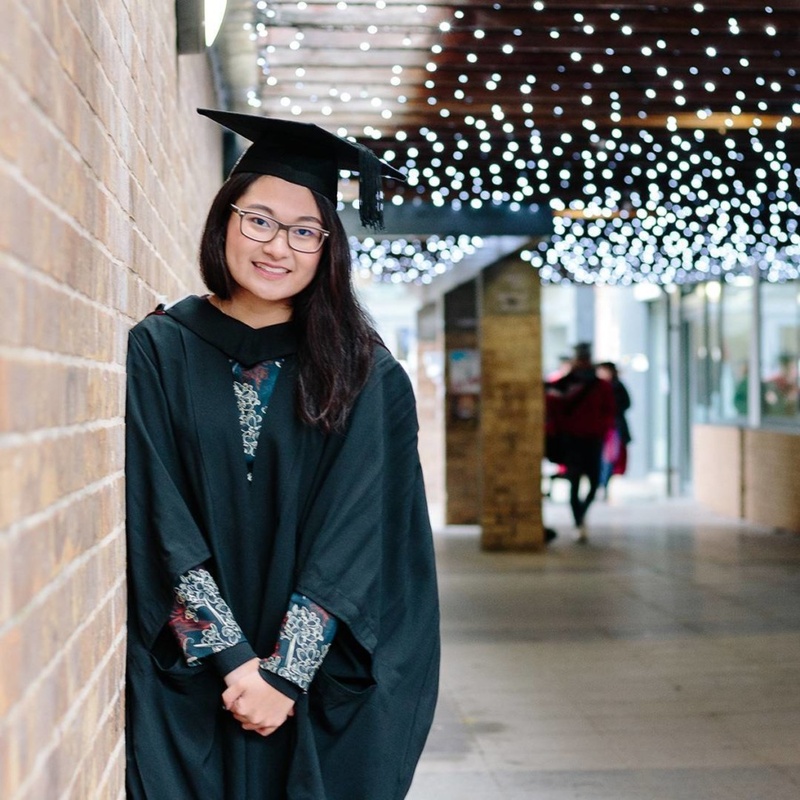 Lancaster University provides scholarships for international students which total £120,000. This is aimed at exceptional students from a set group of countries, further information can be found here. Click here to access the list of undergraduate courses that students can take at Lancaster University. Enquire about studying at Lancaster University.